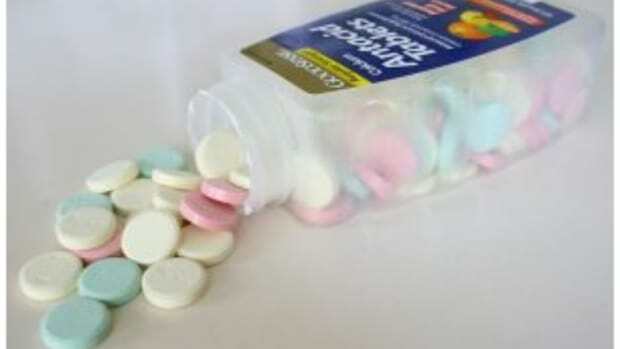 No, the embattled pharmaceutical company hasn’t stopped hemorrhaging losses, figured out how to sell female orgasms, learned that there is such a thing as bad news, or begun to change investors’ rock-bottom perceptions of it. 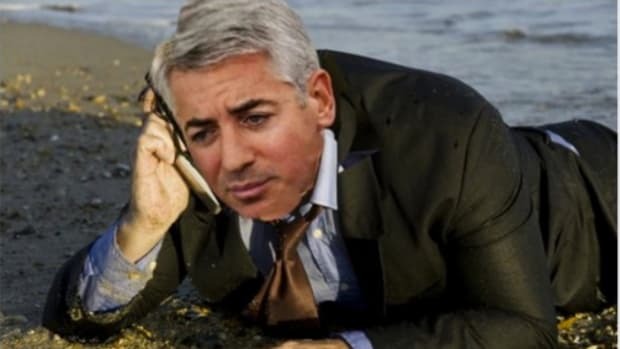 But its contribution to Pershing Square’s 2016 is not purely an intangible one, like a hard-won lesson or a promise to stop burning holes in its shareholders’ stomachs. 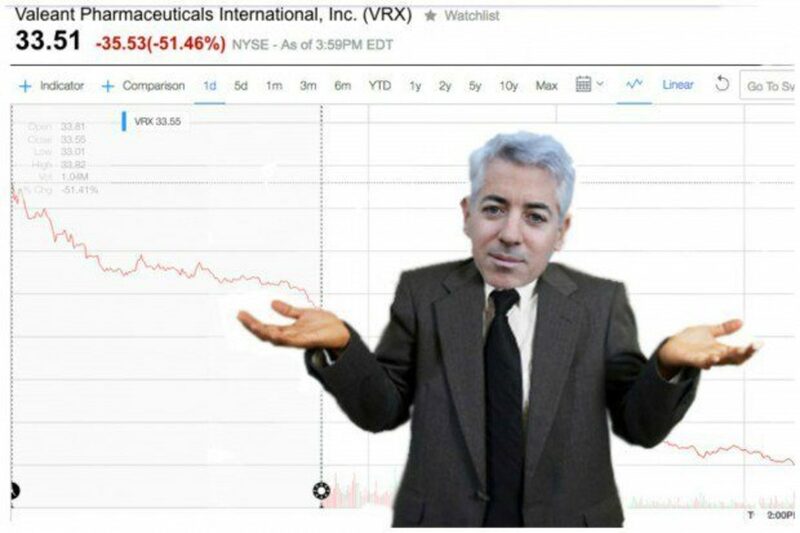 Nope: Valeant is generating some actual value for Pershing Square investors this month, albeit probably not how Ackman drew it up. The hedge fund mogul’s Pershing Square sold $51.7 million worth of the troubled Canadian pharmaceutical company’s stock on Monday, according to regulatory filings. The sale reduced Pershing’s Valeant stake to 7.8 percent from 9 percent. The purpose of the transaction was to “generate a tax loss in 2016” for investors, according to the filing. Investors can use losses to offset other gains in their investment portfolios. HLF stock has traded down more than 33% since the announcement of the company’s settlement with the FTC on July 15th, 2016, a 15% year-to-date decline, as investors have come to increasingly ignore the company’s fraudulent characterization of the FTC settlement. At its December 2, 2016, price of $47.99 per share, HLF currently trades at approximately the price at which we shorted the shares in 2012. I mean, sure, that doesn’t count the many millions it has cost to maintain the ruinous short-bet against Carl Icahn’s favorite diet-shake company for four long and highly unprofitable years. 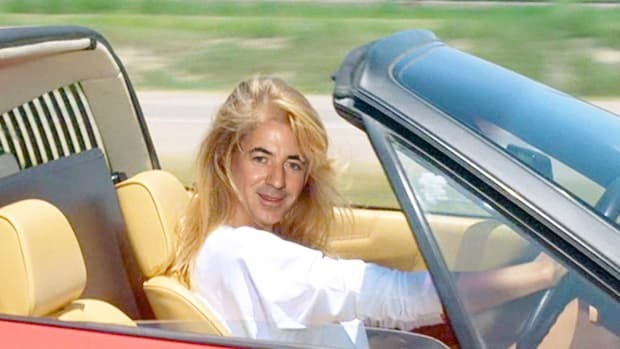 But exhaustingly and expensively fighting their way back to square one is only the beginning: Herbalife isn’t just getting a new CEO while seeing income and its growth in China decline, but John Oliver was mean to it. 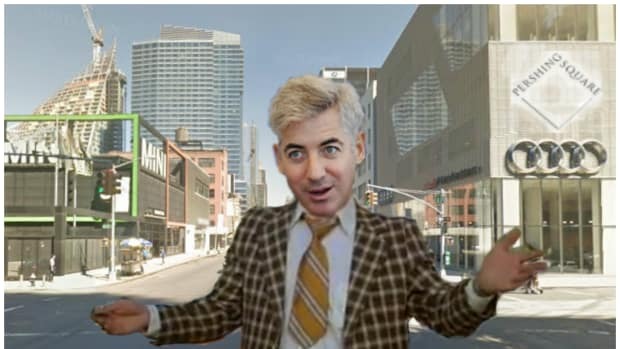 And that movie about Ackman’s heroic short bet against the perfidious pyramid scheme is coming to 30 urban movie houses early next year, which means: Yes, 2017 will be the year Bill Ackman dances on Herbalife’s grave. For real this time. Fundamentally, pyramid schemes are confidence games. The CEO exit, deteriorating earnings, the declining stock price, and the John Oliver segment should materially impact Herbalife distributor confidence. When distributors reduce their purchases and/or leave the company, the financial results of the company should decline on an accelerated basis. Furthermore, we believe the injunctive relief demanded by the FTC is likely to significantly impact Herbalife’s financial performance beginning in the second quarter of 2017. Coupled with decelerating growth in many international markets, especially in China, we expect earnings to decline in 2017. We remain short Herbalife because we believe its intrinsic value is zero.